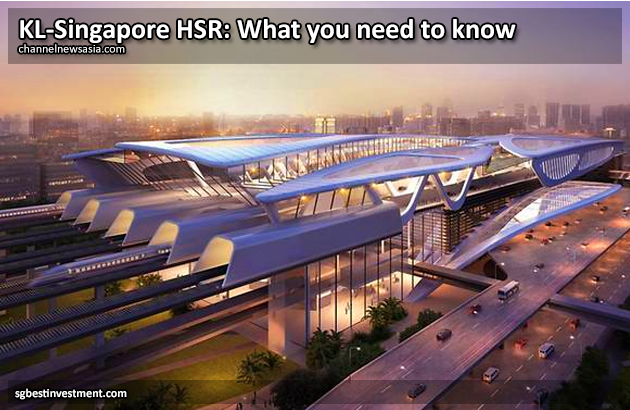 SINGAPORE: Construction for the Kuala Lumpur-Singapore high-speed rail (HSR) line was due to start this year, but the project is set to be derailed, after Malaysia announced on Monday (May 28) that it will be scrapping it. 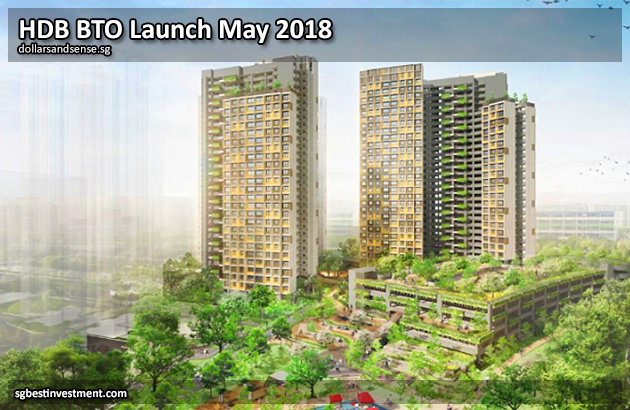 HDB Built-To-Order and Sale of Balance Flats is now available for balloting from 22 to 28 May. With about 3,970 Built-To Order (BTO) flats in a variety of locations – including rarely-seen Toa Payoh – there are compelling choices that is worth your careful consideration, if you’re in the market for a BTO flat. If you aren’t sure of what you need to know before choosing a BTO flat, you can refer to our handy Step-By-Step Guide To Buying Your First BTO Flat. SINGAPORE — The rash of successful en bloc sales has pushed up development charge rates, which have become a key factor for developers to consider when deciding what to buy. Spacious, renovated, convenient, and inviting. This magnificent home is a home with timeless elegance. The right home for your lifestyle with nearby amenities and quick access to the MRT, Bus Interchange, and expressway.